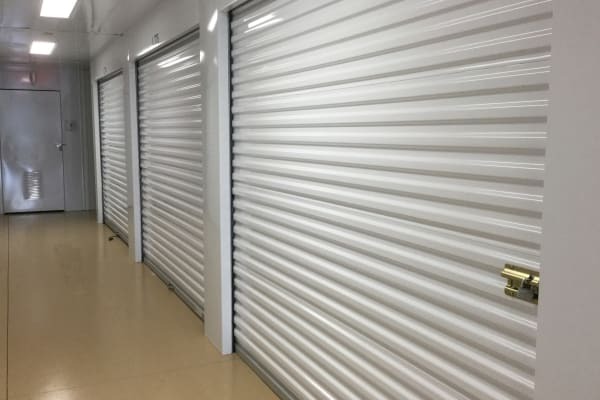 Cardinal Self Storage takes care to make sure your valuable items stay in peak condition, no matter how long they need to be stowed away. Whatever the weather, your precious goods are safe with us. Our facility offers document storage for households and businesses as well. We are standing by to take your call in Graham.